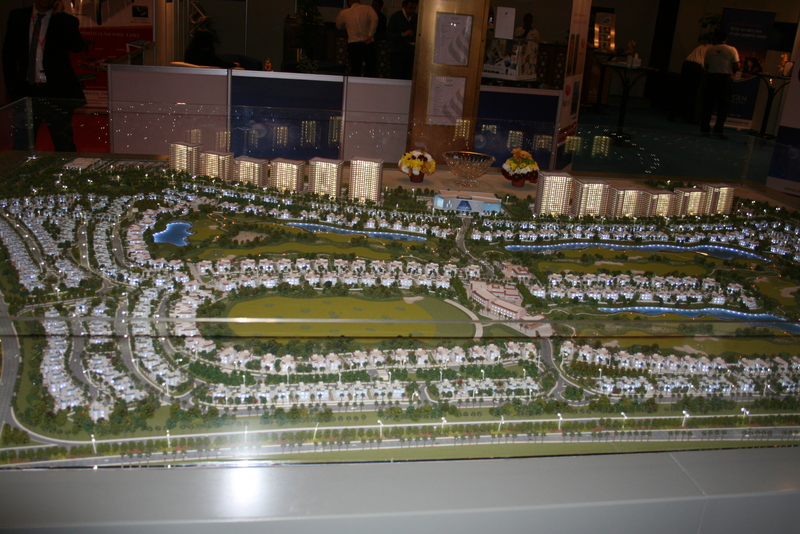 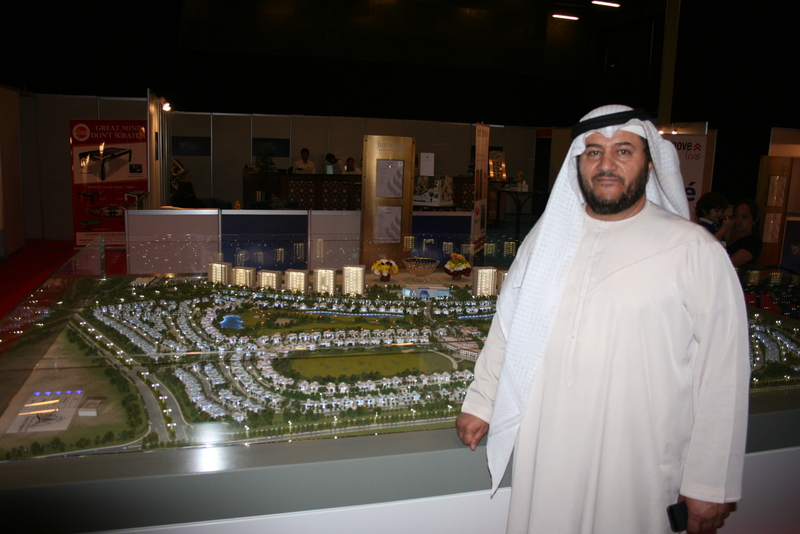 Tanmiyat Group fast track their living legend project in Dubai land. 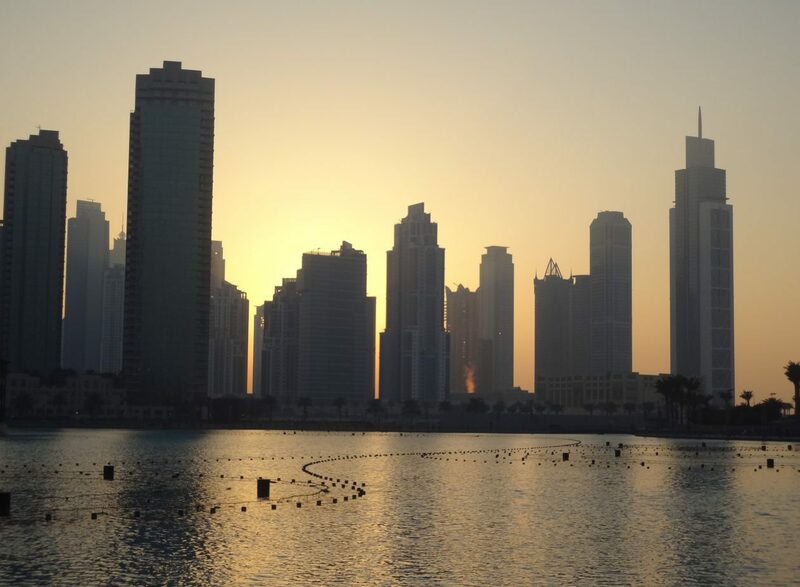 | Emirates Property-what's your property cravings? 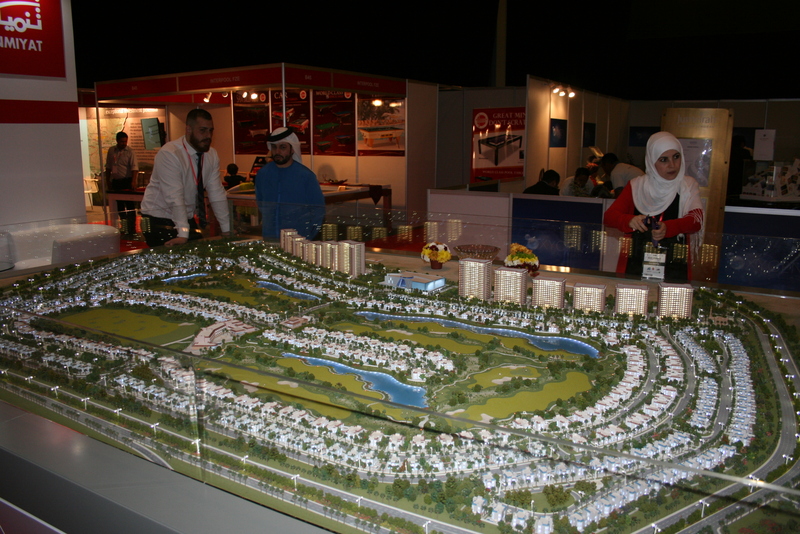 Previous PostPacific Ventures begin sale of Phase-II of their signature apartments project ‘Burj Pacific’Next PostSmart Living City -Dubai 2014 exhibition to bring in innovations in real estate and other Industries.